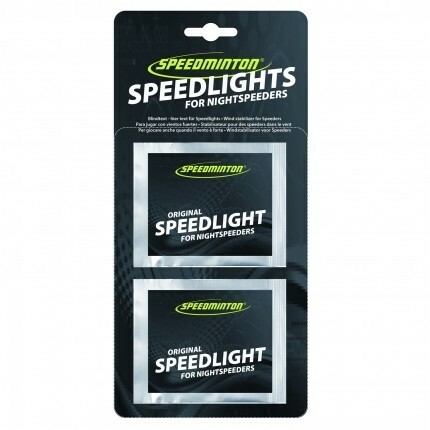 Speedminton® Speed lights – Bend it and play through the night. The sun is setting – is it getting to dark to play? 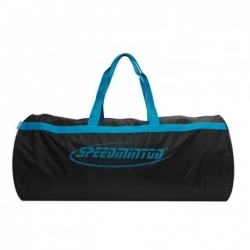 Not with the Speedminton® Speed lights. 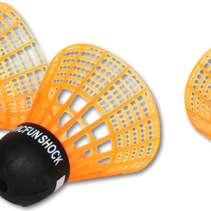 Just bend the light, shake it a little and insert it into a NIGHT Speeder®. 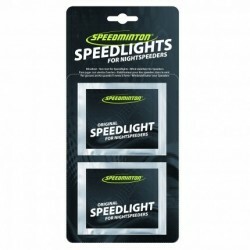 The Speed light glows for approximately 3 hours giving you plenty of time to experience the fun of playing at night.